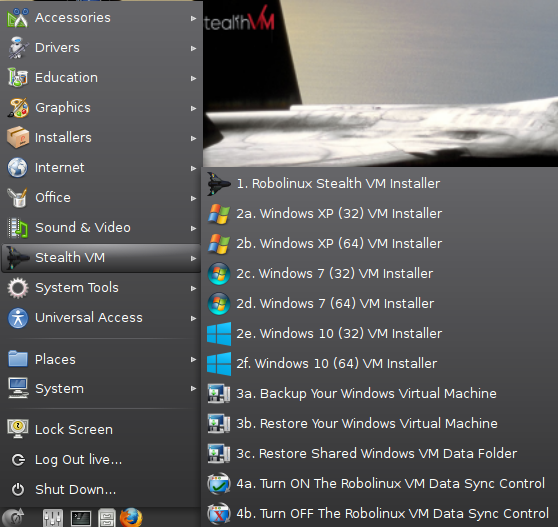 Robolinux is a popular choice for users migrating from Microsoft Windows to Linux operating system. It is a Debian based operating system and has gained massive popularity over the passage of time. It lets you run Windows operating system within Linux environment, in this way users enjoy the ease of Microsoft Windows OS with the security of Linux operating system. You can try the live version of this operating for free, but you need to purchase subscription for Windows virtual machine pack. 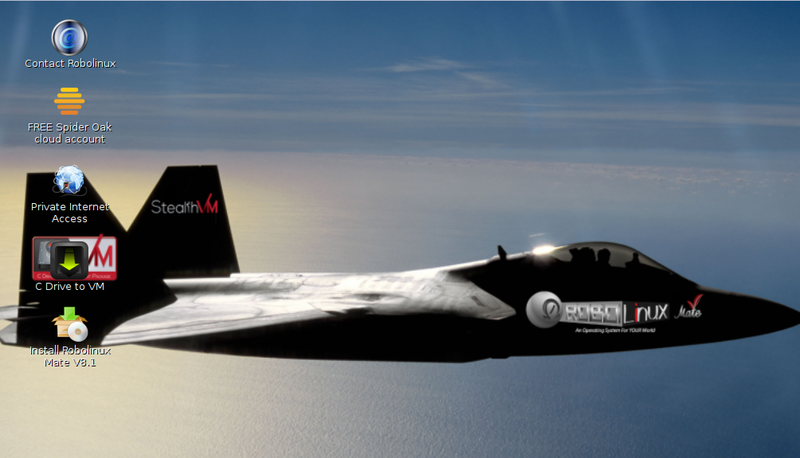 The new release of this operating system, Robolinux “Mate Raptor” V8.1 LTS 2020 is out now. It lets you run Windows XP, 7 & 10 virus free on your Linux OS. First of download Mate Raptor from following URL. Once the download is complete, burn the ISO to a DVD/USB drive and boot your system using the removable media, or create a virtual machine using oracle virtual box and boot your virtual machine using this ISO. Whichever method you choose, here is the very first screen you should see. 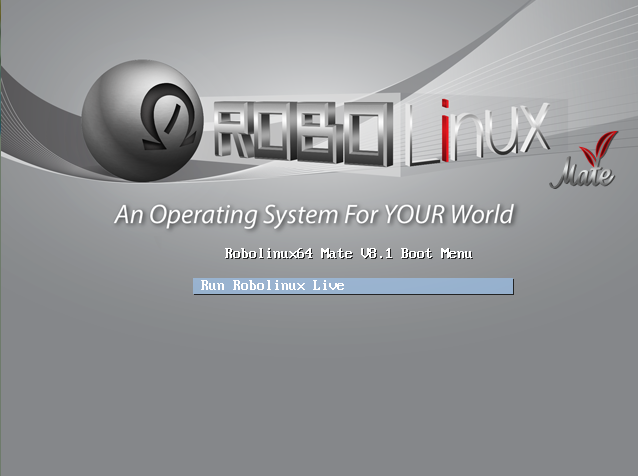 Choose “Run Robolinux Live” and it should boot immediately into live desktop. Here is how the live desktop looks like. 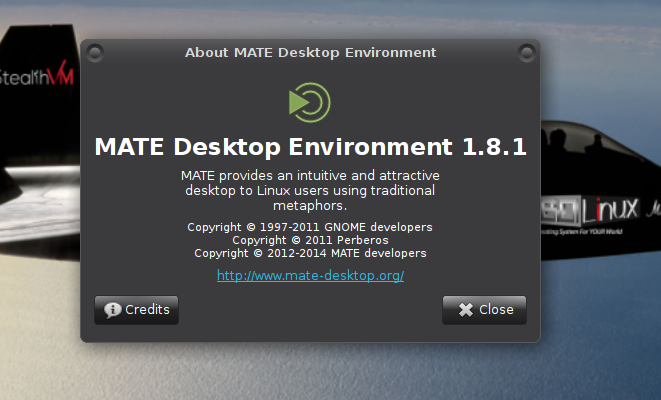 It comes with MATE desktop environment version 1.8.1. Fans of MATE desktop environment are surely going to love this lightweight, eye candy operating system. Simply look at the available “System Tools”, extremely long list of apps to make your desktop experience wonderful. As already mentioned, it lets you run Microsoft Windows XP, 7 and 10. Easily perform backup and restore operations on your Windows virtual machines. 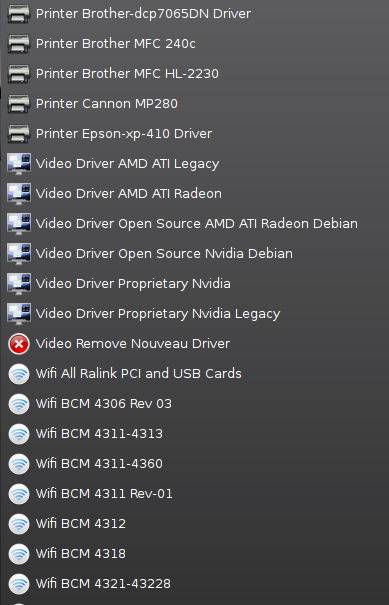 Here is the long list of supported device drivers – the following screenshot couldn’t capture even the 30% of the available drivers. 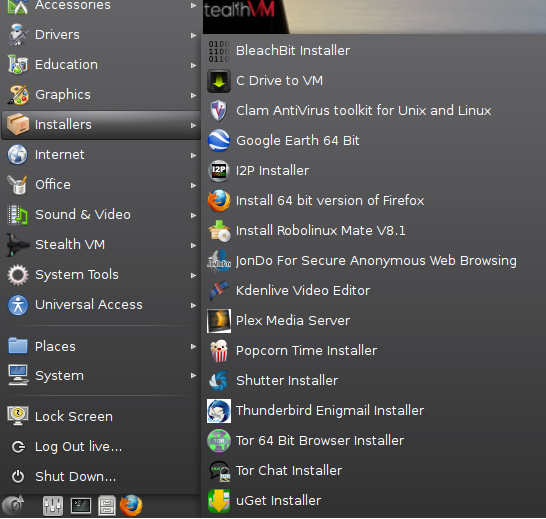 Installer menu lets you install commonly needed applications within few clicks. It’s definitely a complete operating system worth a try. 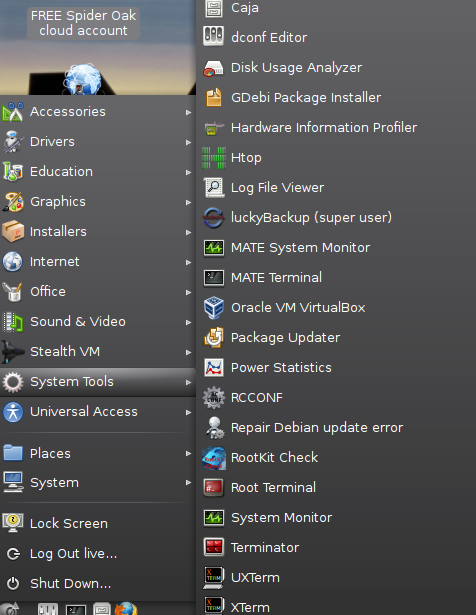 Robolinux Mate Raptor comes with dozen of privacy and security related applications and is powered by Linux kernel 3.16. It works fast, appears to be quite stable and reliable distribution. It is highly user friendly and intuitive operating system. Thanks for finally talking about >Features of New Robolinux 8 “Mate Raptor” | LinuxPitstop <Loved it!